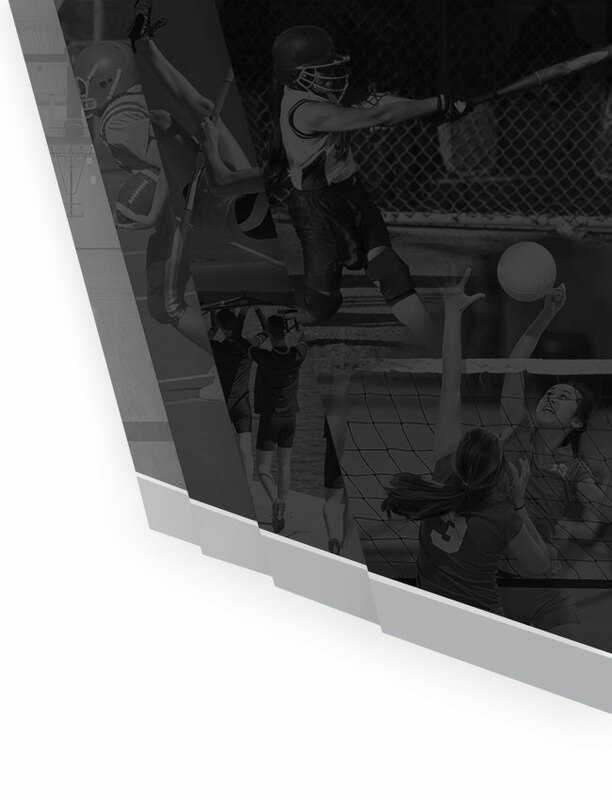 Did you know that Meade High School offers twenty-three different athletic programs? Each program offers a different set of challenges and experiences. With so many options, let us help you find the program that suits you and your child. Come on out to our “Meet the Coaches Night” to find the perfect fit for you and your family! As an athletic department, we strive to challenge, inspire and prepare every student-athlete for a successful post secondary opportunity. Our amazing coaching staffs create environments that thrive on teamwork, respect and more importantly – fun! To find the specific athletic programs that we offer, please visit our fall, winter and spring tabs on our homepage. 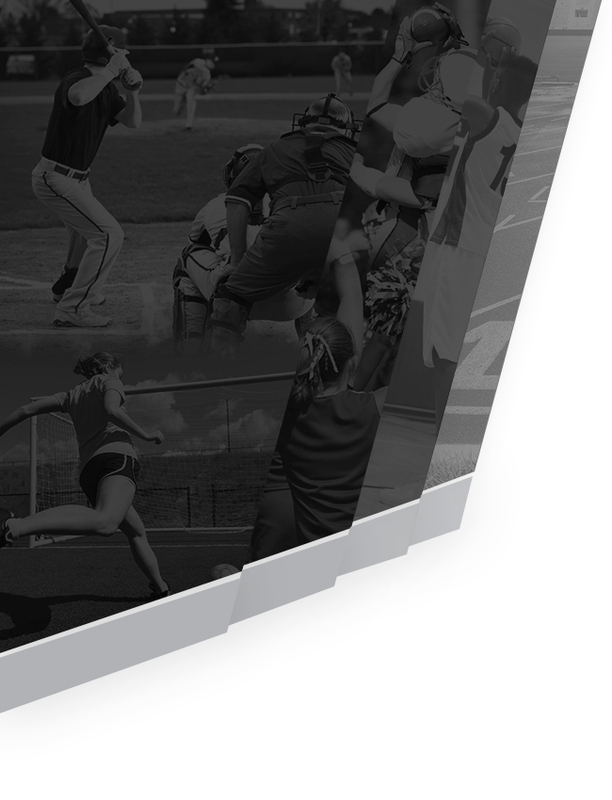 Each page will have contact information for your sport specific questions and concerns.